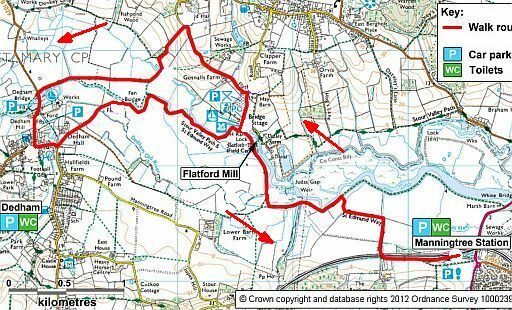 • 84 betekent: de wandeling eindigde op de 84ste plaats in Britain's Favourite Walks: Top 100. • Klik je op dit nummer 84 in de kaart, dan word je doorverbonden met kader 84 hieronder. ............... 1. Norfolk Coast AONB .. 2. Suffolk Coast and Heaths AONB...3. 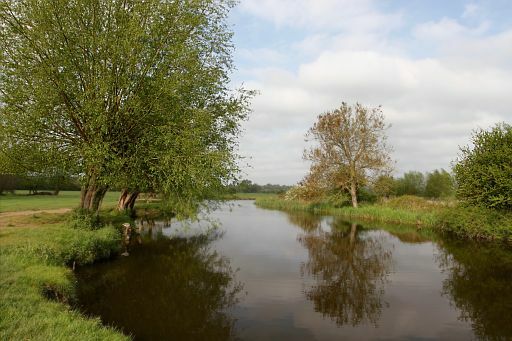 Dedham Vale AONB. 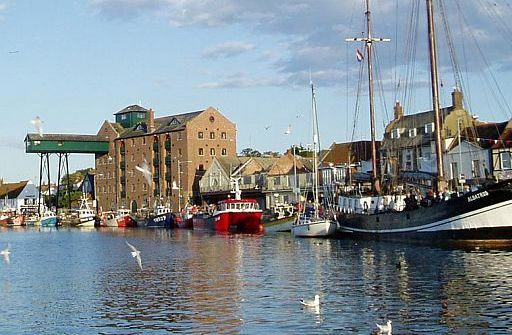 Start and finish in the attractive seaside town of Wells-Next-the-Sea. 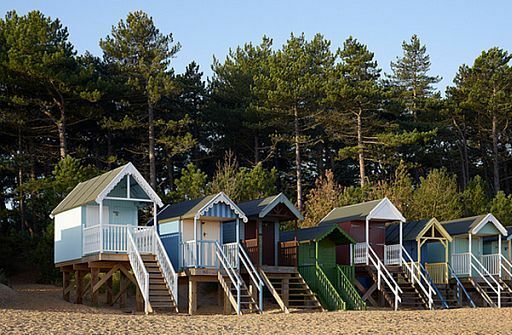 This walk takes in a bustling harbour, golden sand dunes and thick pine woodlands. it’s the sand dunes that your dog will be desperate to explore. 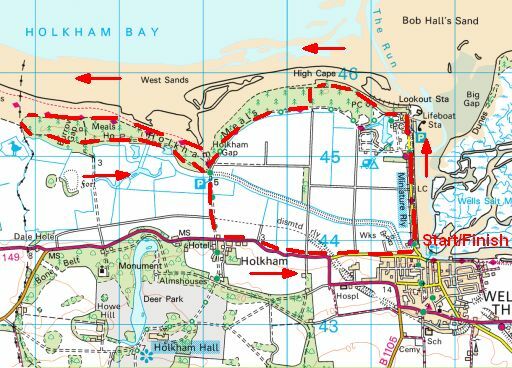 To extend the walk continue west along the beach to Holkham Gap. 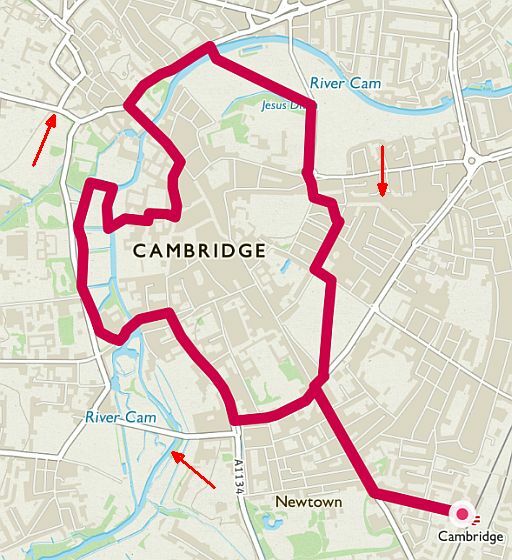 the whole walk covers 13 ½ km. .. tidal flat (= wad ) at low tide. ....van de wandelgids. Zie op blz. 13 de Top-Touren. 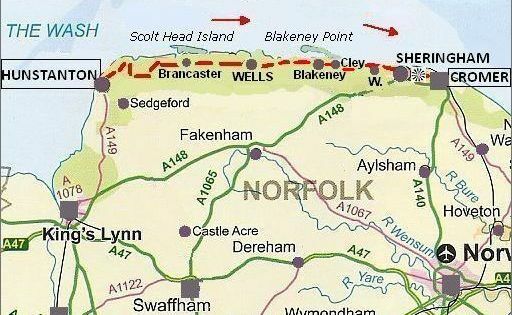 This coastal walk is a fantastic one for wildlife fans. 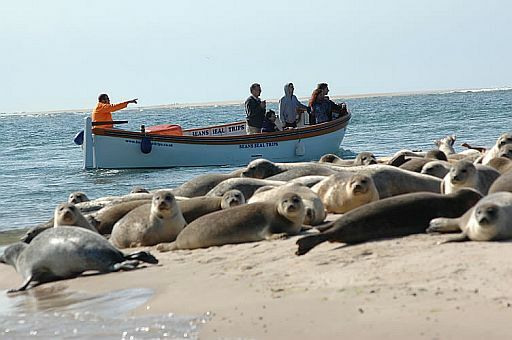 during breeding season is a playground for a colony of 500 seals. 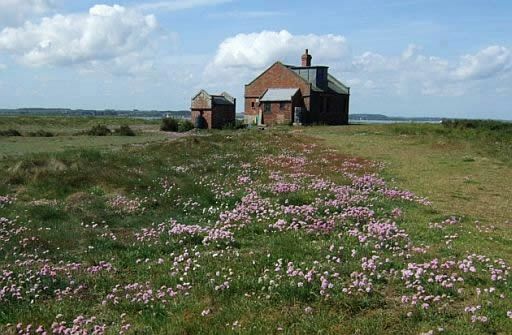 been managed by the National Trust since the early 1900s. born from November to January. Seal mating season takes place shortly after the pups are born with bulls fighting for territories and female attention, which creates an awesome spectacle. here from March to August. 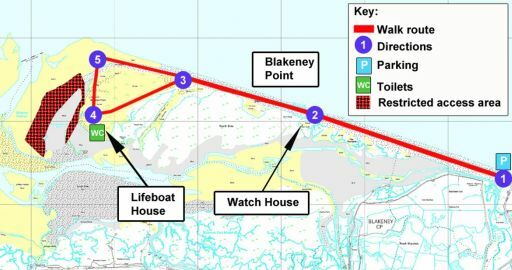 The route will really depend on the tide conditions. 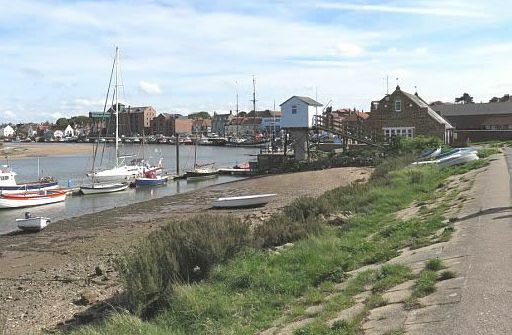 Ideally you need to reach Blakeney Point at low tide. Trust’s impressive blue Lifeboat House. 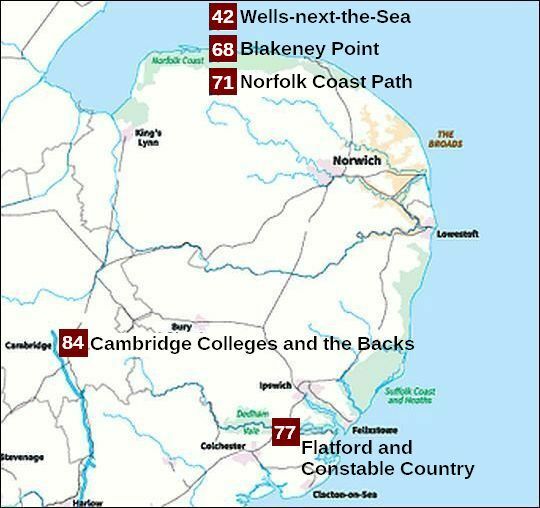 Explore the beach, dunes and spectacular wildlife, then return via your outbound route to Cley car park. • Start / finish: Cley beach, Norfolk Wildlife Trust car park. 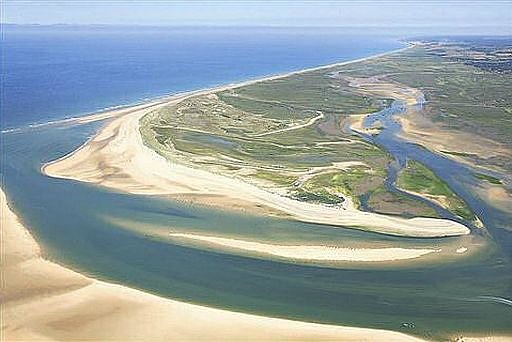 • Blakeney Point, the sand spit (schoorwal ) which has the largest seal colony in England. skies that seem to stretch beyond the horizon. .. houses and a small harbour. 32. Küste bei Hunstanton ... 2.45 uur. There is a coastal bus. landscape, and this walk takes in its most treasured highlights. 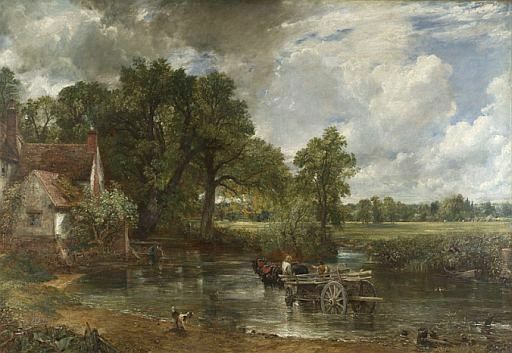 for his paintings of Dedham Vale and its surrounding areas. all of which are perfect for exploring on foot. 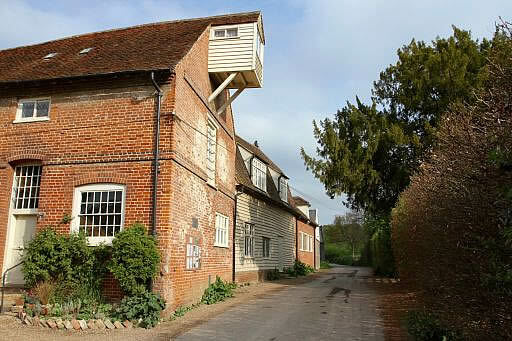 quintessential English vistas of Flatford. 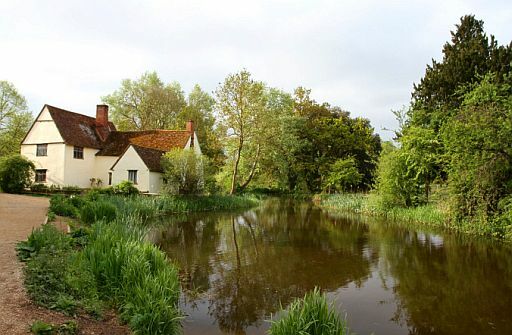 hamlet of Flatford and Flatford Mill, with its National Trust café. • Start / finish: Carpark Manningtree Station. .... van de wandelgids. Zie op blz. 13 de Top-Touren. birthplace of association football), stroll past the doors of the Scott-Polar Research Inst. 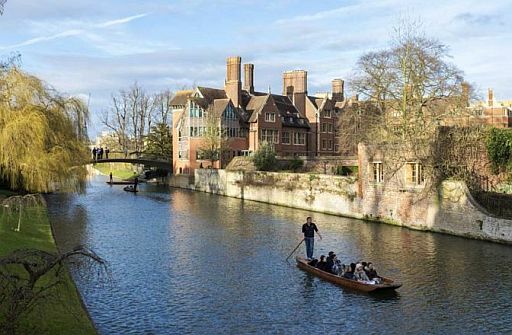 with punters even in the dead of winter (have a go, we dare you). • Start / finish: Cambridge Station. 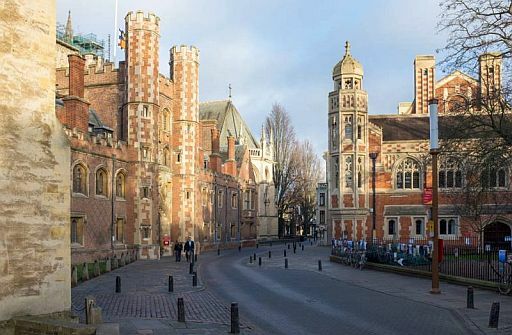 • St. John’s Street with St. John’s College on the left.